My feet were still aching from yesterday's long walk, but my eagerness and my strong will to discover new things overcame this. 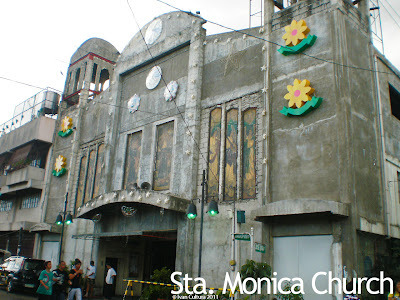 I left my home by 2:00 PM and went to Tondo to visit the churches there. 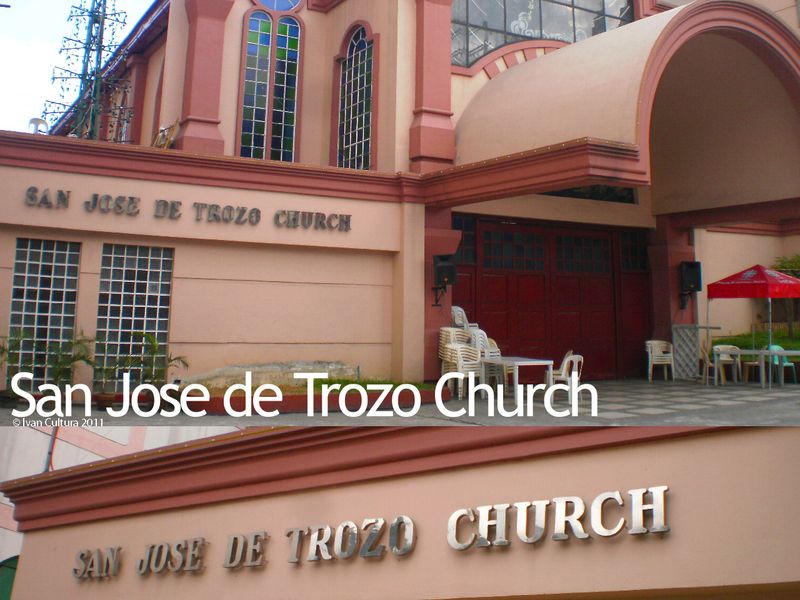 The San Jose de Trozo Church in Masangakay street was my first stop. I believe that this pink church is not that much old but the name of the saint, Jose de Trozo, caught my curiosity. Until now, I'm still wondering who this San Jose de Trozo is. Maybe he's St. Joseph the spouse of Mama Mary. St. Joseph was a carpenter, and "Trozo" I think is a piece of wood. 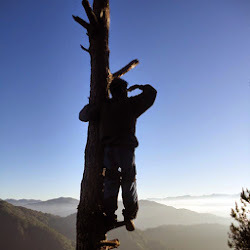 A carpenter and a wood is somewhat related. So probably he's St. Joseph the Carpenter. It's just a guess anyway. 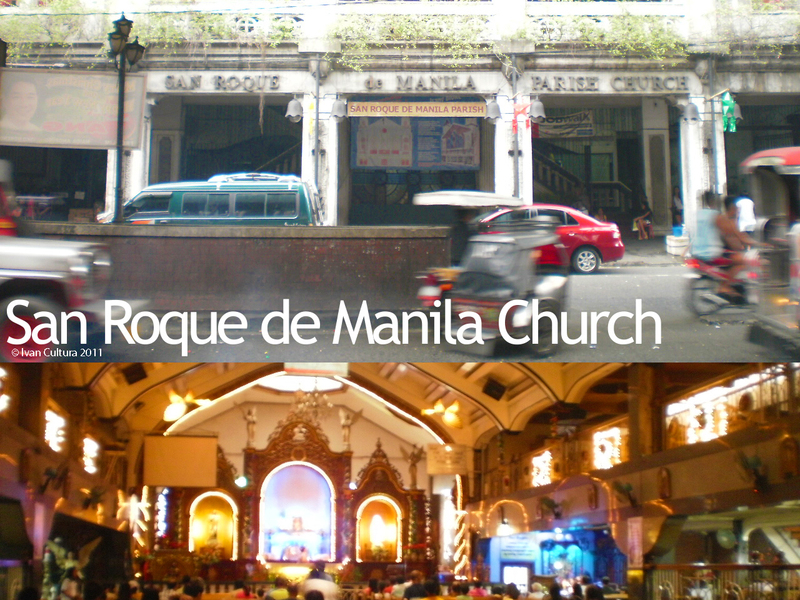 From Masangkay street, I walked my way to San Roque de Manila in Rizal Avenue near Blumentritt street. This unique church was located at a second floor, its exterior is somewhat neglected, and there was no marker on this church. 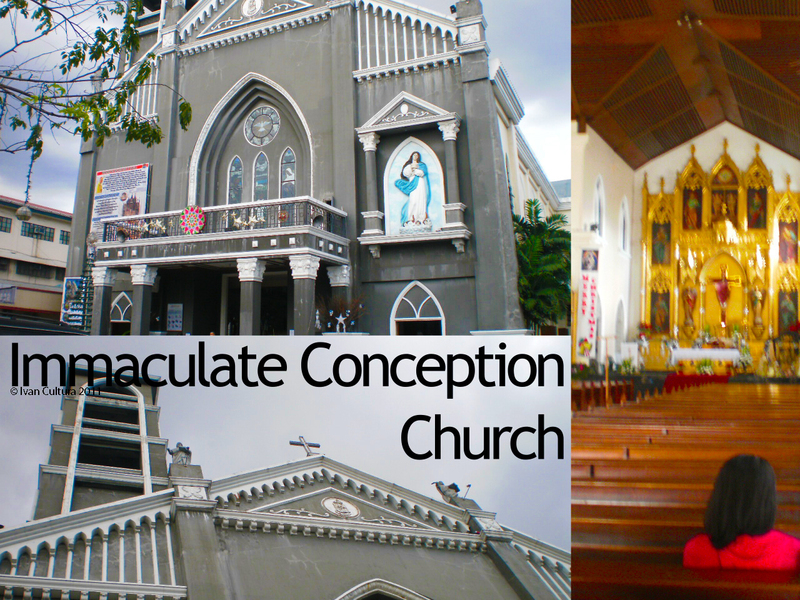 By 3:25 PM, I travelled by jeep to my third stop, Immaculate Conception Church at Tayuman street. Its façade looks newly built and has no paint yet, under renovation. I did not find a marker here neither. Not so far from the previous church is the Sta. 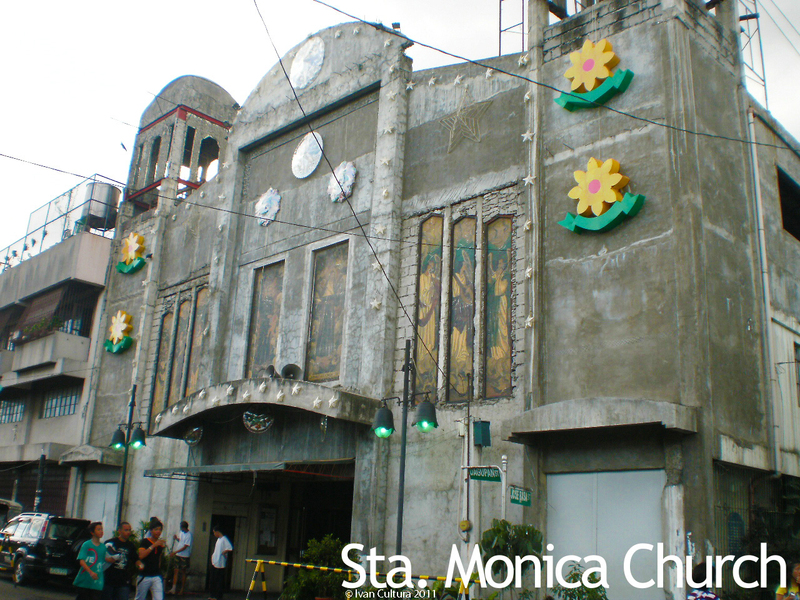 Monica Church in Dagupan street still in Tondo. I'm not sure if this too is neglected or just under renovation. I saw no marker here too. I walked again to Divisoria and there I took a jeepney to Intramuros. 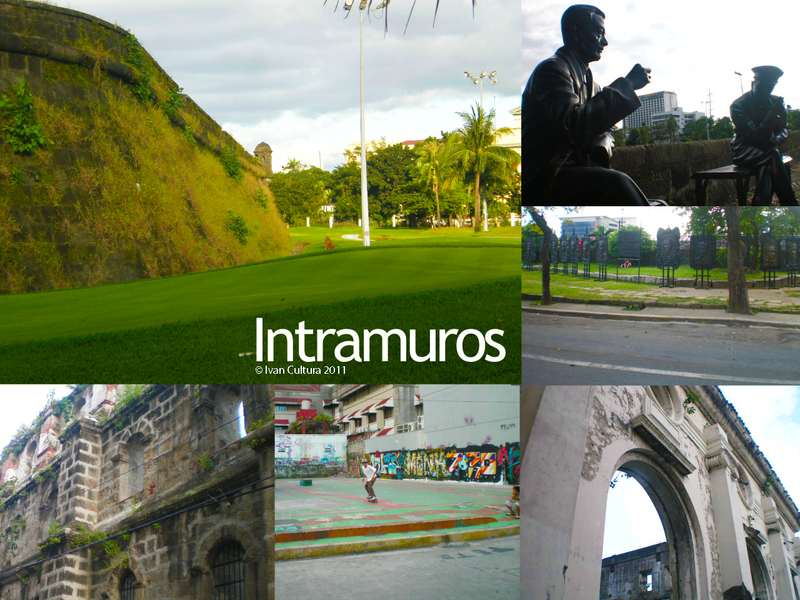 The walled city of Intramuros was the center of Spanish Empire in the orient from 16th to late 19th century. During those times, Intramuros was considered Manila itself. 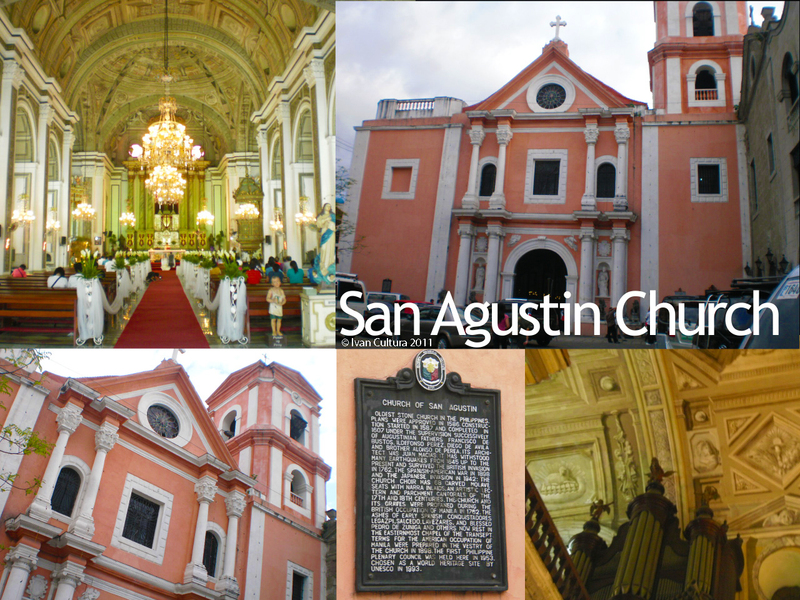 Only two of the original seven churches in this walled city stood the test of time, the San Agustin Church and the reconstructed Manila Cathedral. Most of the structures inside the walls were destroyed during the Liberation of Manila in 1945. 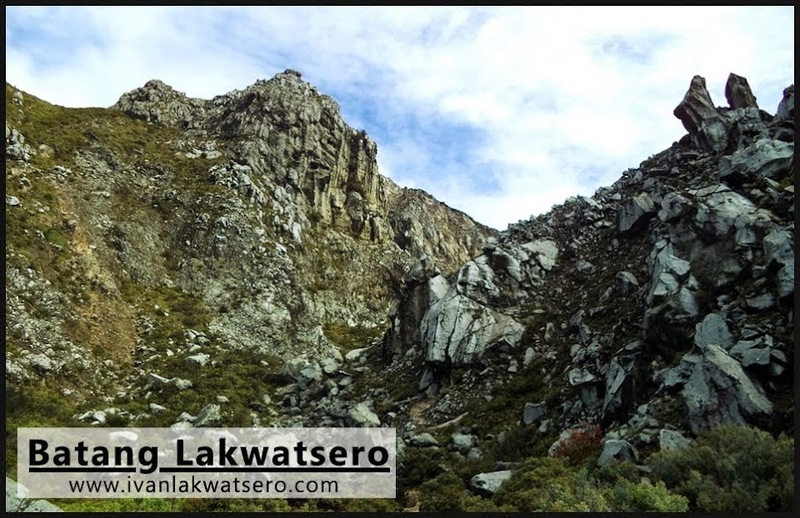 Hence, Manila was the second most destroyed city after Warsaw at the end of second world war. Walking my way to San Agustin Church from the statue of Juan Luna, I passed by the Pamantasan ng Lungsod ng Maynila, the Department of Labor and Emploment, the Philippine Red Cross, National Commission for Culture and Arts, and finally the Plaza San Luis Complex. 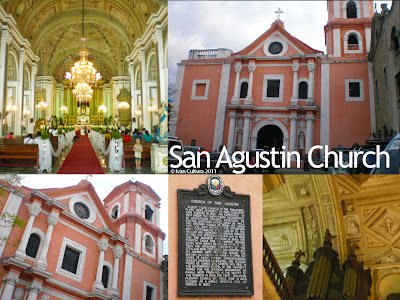 Upon reaching the San Agustin Church, a wedding ceremony was being held. It is said that this was the oldest stone church in the country built in 1607, withstanding many earthquakes from 1645 up until now. It also survived the British Invasion in 1762, the Spanish-American War in 1898 and the Japanese invasion in 1942. Its convent has become a museum. This church witnessed our history, and is now one of UNESCO World Heritage Site. 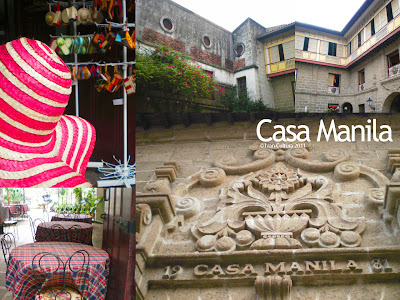 Across the church is the Casa Manila, a replica of an 18th century stone house in Manila. Souvenir shops, cafeteria, painting store, and a museum are found inside the house. Through Gen.Luna street, I continued walking to my next stop. Along my way is the Plazuela Sta. Isabel where a monument was erected in memory of the 100,000 defenseless civilians killed during the battle for the liberation of Manila in 1945. 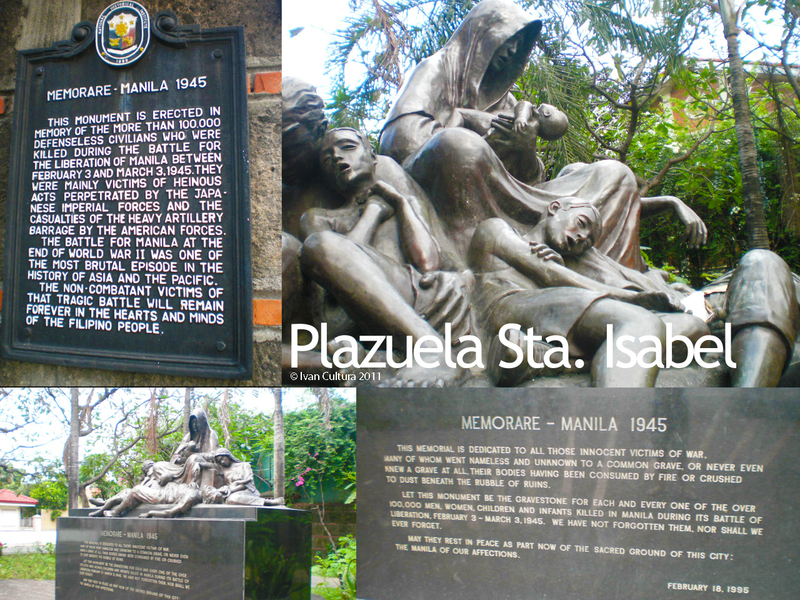 Pictures of the pre-war Intramuros are found here too. I turned left to Anda street where I found San Ignacio Church Ruins to my right and the former site of Ateneo de Manila to my left. Some men did excavations at the San Ignacio Church Ruins during my first year college, and according to one of them they were in search for treasure. Perhaps they were looking for the treasures of the buried dead. At around 5:00 PM, I was at the Plaza Roma in front of the statue of King Carlos IV of Spain. The reconstructed Palacio del Gobernador stands before the Plaza Roma. 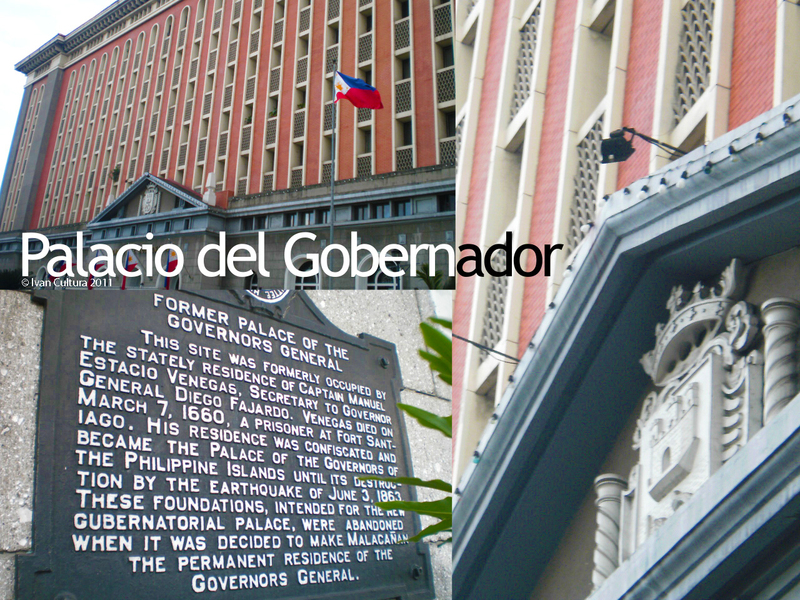 It was the Governors general's residence from mid 17th century until Malacañang Palace was made the permanent residence of the Governors general in 1863. The building also served as Real Audiencia (Supreme Court). 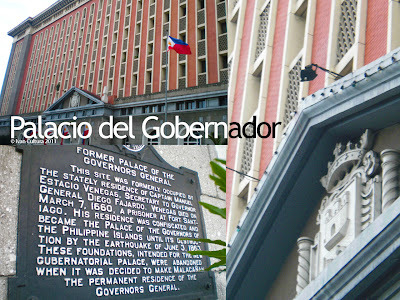 It was destroyed during the liberation of Manila, reconstructed in 1976 and now houses several government offices. 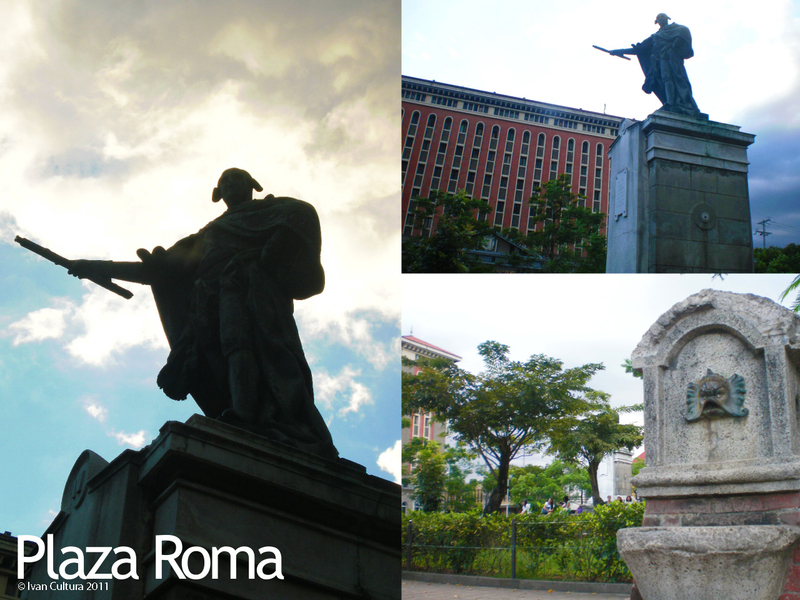 Also standing near the Plaza de Roma is the Manila Cathedral. 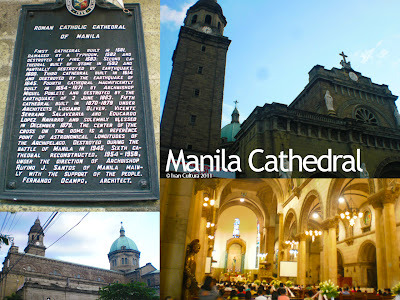 Unlike San Agustin Church, this cathedral was reconstructed six times. A series destruction happened from 1581 until 1945. The last was during the liberation of Manila. The present structure was finished in 1958 with Fernando Ocampo its architect. President Corazon Aquino's body was laid at the cathedral before she was interred at the Manila Memorial Park at Parañaque City. 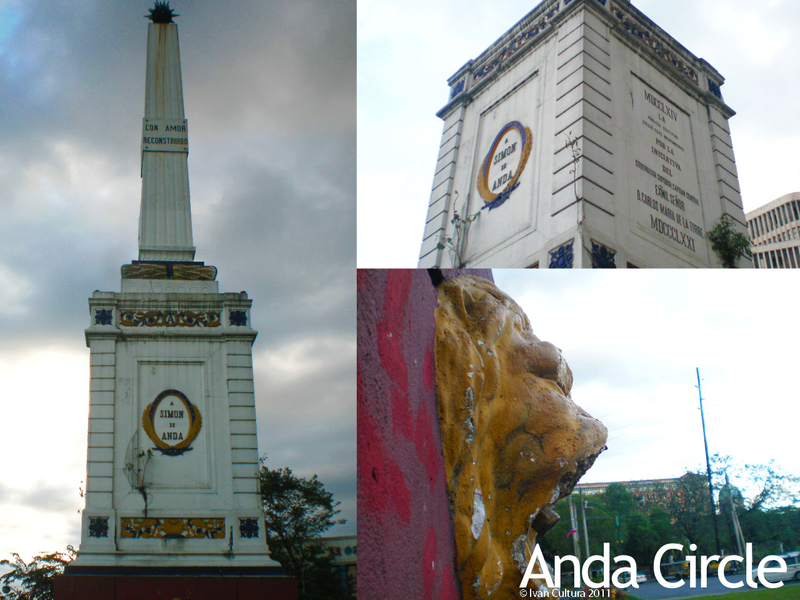 I went next to Anda Circle, named after Governor General Simon de Anda y Salazar, just outside the walled city and from there I walked southward to Roxas Boulevard passing by the Manila Hotel, the Luneta Park and Museong Pambata. The sun is setting and its getting darker at around 5:50 PM. 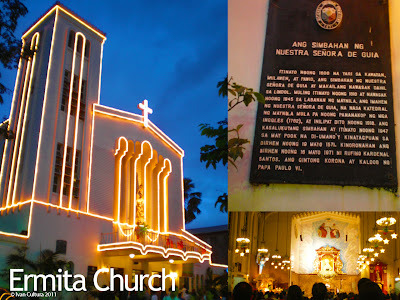 I reached Ermita Church, my seventh stop, by 6:00 in the evening in Del Pilar street, Ermita. This was built in 1606, but was destroyed by a series of earthquake. It was reconstructed in 1818 but was again destroyed during the Liberation of Manila in 1945. The present church was reconstructed in 1947. It's already dark but the nightlife of Ermita and Malate enlightened my way. The districts of Malate and Ermita are famous for its night clubs and bars. Those people who are into clubbing and bar hopping will certainly love the place. Premiere hotels, restaurants and casino are also found here. 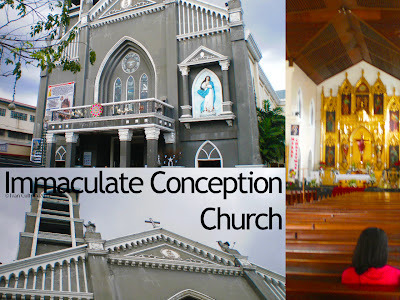 After 10 minutes of walking, I reached Malate Church, also along the Del Pilar street, Malate. 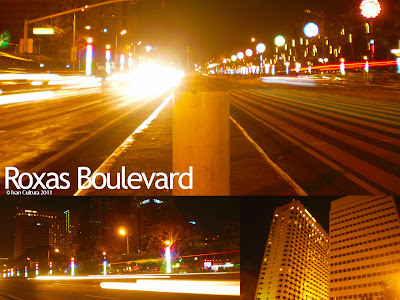 However, my camera is not good at night shooting so I decided to have my third walk in Manila tomorrow starting from here. 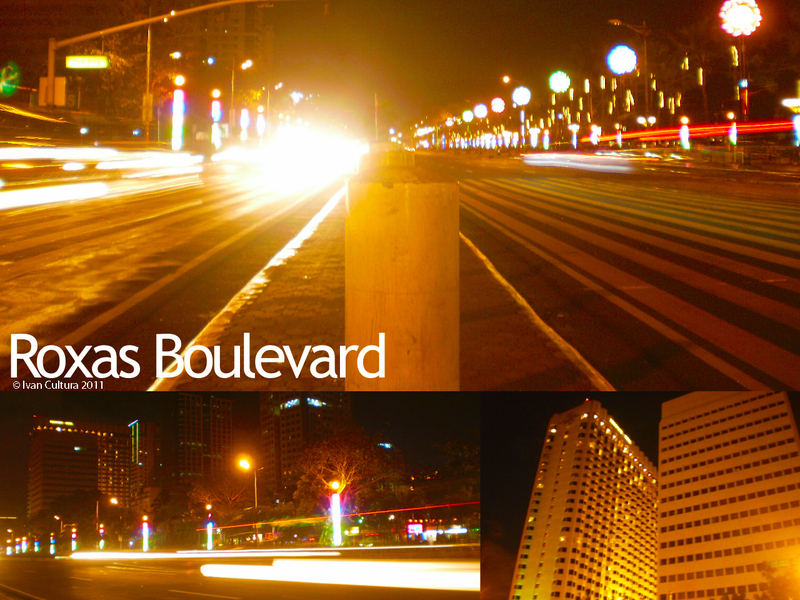 The salty smell of the Manila bay hits my olfactory as I walk through Roxas Boulevard, from Remedios street to Pedro Gil. I had a meal at a convenience store before I finally rode a jeep back to my home.